Manchester United legend-turned-pundit Gary Neville has admitted that he is sad with the situation around Newcastle United. The Magpies are facing another relegation battle on their hands with just two points separating them from the drop zone and Neville believes such a situation should not be happening with a club of that stature. When the Magpies returned to the Premier League last season, there had been the expectation that owner Mike Ashley could go on a spending spree to enhance the club’s prospects of competing at the top half of the table. However, nothing of that sort has happened over the past 18 months and due to this, Benitez has recently admitted that it may take a miracle for the Magpies to beat the drop for the second successive campaign. 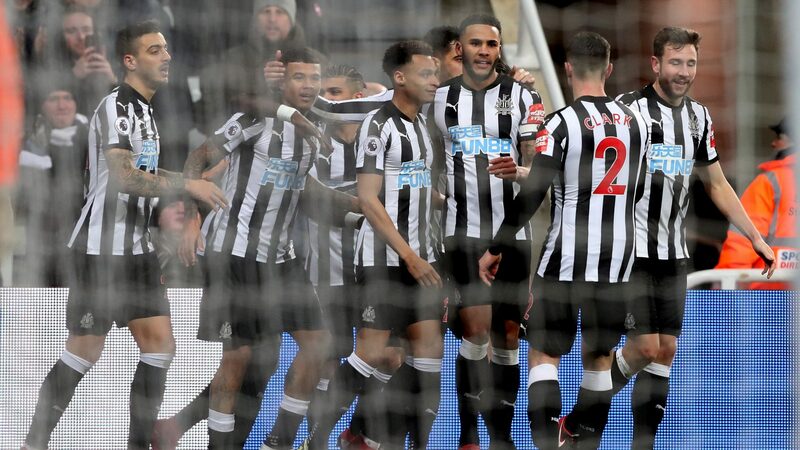 Newcastle’s recent league meeting against Manchester United saw them suffer a 2-0 defeat and the result could be the beginning of another tough run for the Magpies, given they are scheduled to face Chelsea, Manchester City and Tottenham Hotspur in three of the next four matches. The only league game sandwiched between them is up against Cardiff City and that game should prove crucial to their prospects of avoiding the relegation to the Championship. Before all this, they have an FA Cup third round game against Blackburn Rovers scheduled for the weekend.